You or your loved one have been arrested in underage DUI case, contact our underage DUI attorney in Chicago at Okabe & Haushalter. Contact our offices today to schedule a consultation appointment by calling at 312-767-3869. I AM UNDER 21 AND HAVE BEEN ARRESTED FOR DUI. WHAT DO I DO? Illinois is a “no tolerance” state, which means that underage individuals can be charged with DUI for having any traceable amount of alcohol in their blood. State laws prohibit individuals under 21 from purchasing or possession alcohol, let alone consuming it and attempting to drive. 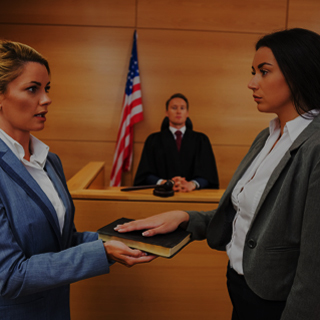 If you or your child has been charged with driving under the influence of alcohol or drugs, make sure you hire a Chicago criminal defense lawyer with the skill to obtain a dismissal of their charges. The penalty for a first underage DUI offense is license suspension for three months. For a second offense, the suspension will be increased to one year. Additionally, refusal of a breath or blood test for a first offense will result in a six-month suspension, and a second refusal will incur a two-year suspension. The penalties increase even more when the individual’s blood alcohol content is 0.08% or higher. The first conviction, in this case, will result in a minimum suspension of two years, while a second offense will result in a minimum suspension of five years. 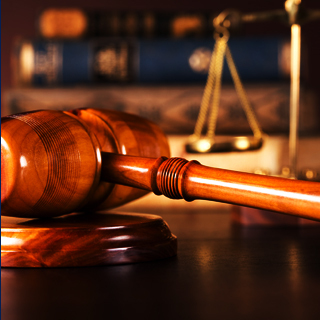 It is also important to note that, if you are a parent and allow your underage child to drink at home, you could face a Class 4 felony conviction if they step behind the wheel and cause serious bodily injury to another person. Call the offices of Okabe & Haushalter today for more the defense you need. 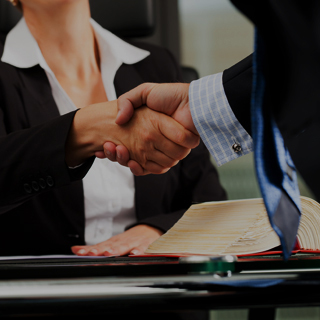 The lawyers with our firm have successfully defended countless clients in all types of DUI cases, including first-time DUIs, multiple DUIs, felony DUIs, and other offenses. 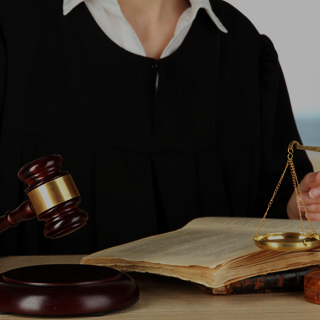 Speak with a member of our team today to learn exactly what can be done to fight your charges. 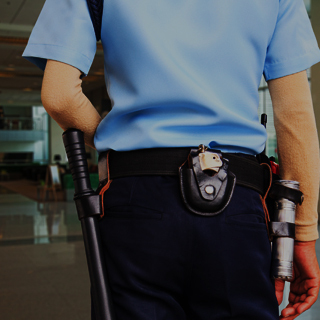 With our help, your charges could be reduced to a lesser offense or be entirely dismissed. Complete our online evaluation form or contact our offices today to schedule a consultation appointment. We will fight relentlessly in your defense!